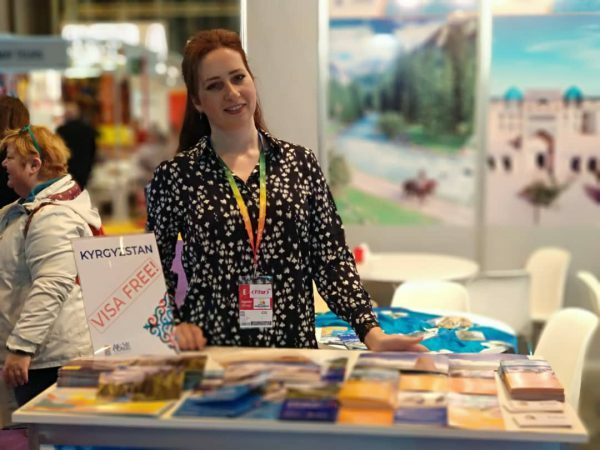 “Ak-Sai Travel” at the IMTM International Tourism Exhibition, Israel. 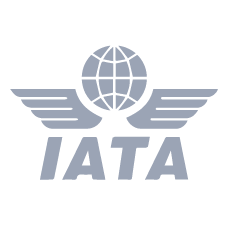 This year was the 25th anniversary of the IMTM, and every year it attracts thousands of companies, travel agents and guests. 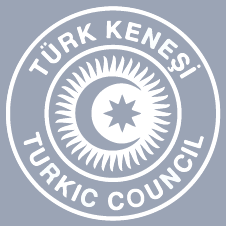 Delegations from about 50 countries and a record number of 20 tourism ministers were in attendance. The international exhibition FITUR, which takes place annually in Madrid, is the first major tourist event of the year. Expedition to Lenin Peak with Ak-Sai Travel. 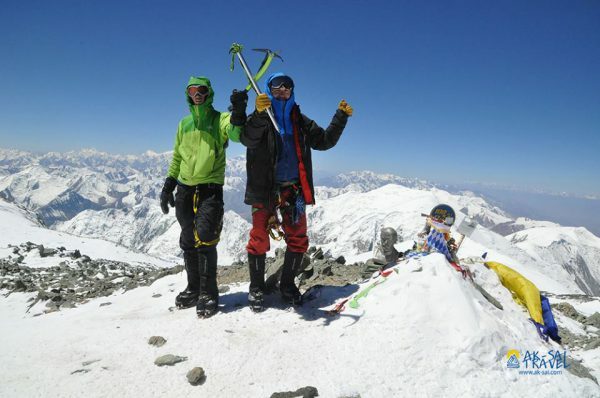 Lenin Peak, that situated at the border between Kyrgyzstan and Tajikistan, is the third high from five 7000m peaks on the territory of the Post Soviet Union Space. The classical route to the Lenin Peak does not have any steep rock or icy areas; it takes no special technical trainings or huge alpinist experience to go up. All mentioned features characterize the Peak as one of the most accessible 7000 m peaks. BUT! 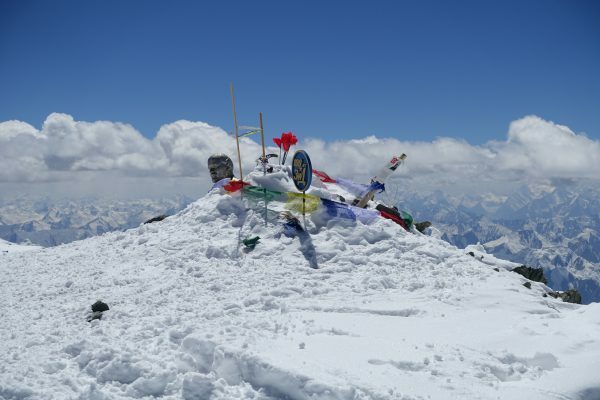 We have to remember that the actual height of Lenin Peak 7134 m, and behind the apparent availability of the mount we have serious risks with altitude. Successful climb demands responsible way of organization of any expedition. 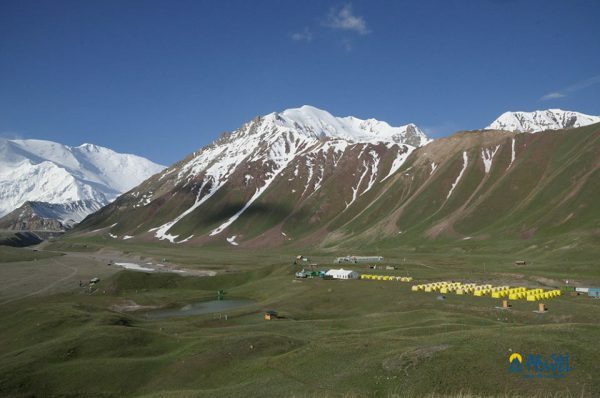 At the footsteps of Lenin Peak, Ak Sai Travel set its own tent camp and started welcoming guests since 2003. Our base camp operates from the 1st of July till the 31st of August. There were more than 500 tourists in our camp from different parts of the world in 2018. Every year we welcome hundreds of alpinists who appreciate their own safety and high quality of the provided service as this is what Ak-Sai Travel put on top of priority. We offer to our clients regular schedule of check-in and check-out to/from Base camp. There is our own auto park, so you don’t need to wait for the bus or hope for the companions in Osh city to take you to the Lenin Peak. All our drivers are extremely experienced, working with us many years and understand the area and roads better than anybody. Also, starting from the 2018, we provide to our clients extra service to take to the “Onion field” and back by 4WD jeep in term to save time and power for the serious climbing. There is an air ticket office in Ak-Sai Travel that guarantee to find optimal flights, book and purchase air tickets on the low rate. Working hours 24/7, no days off. Variety of our service in Lenin Peak camps won’t leave any alpinist indifferent. 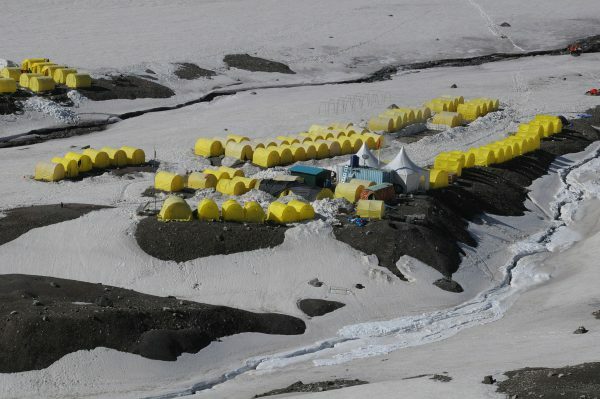 Base camp Achick Tash (3600 m) and Camp #1 (4400 m) offers comfortable conditions of accommodation allowing you to rest and recover after difficult expeditions. Accommodation considered unlimited on number of days in twin type of tent. Tents are equipped with wooden floors, thick foam mattresses and electricity. Meals are specially balanced for the alpinist term to get enough power for climbing and taste Asian cuisine. At the Base camp, starting from 2019, we are going to provide buffet for the breakfast, lunch and dinner and at the Camp #1 there will be special breakfast from 3 to 4 am for those who are getting ready to start expedition. Also Achick Tash Base camp provides unlimited hot shower for every customer and, as addition, sauna available at the Base Camp and Camp #1 to relax your muscles. After a long expedition in the mountains, stay in snow and cold, with a lack of hygiene and sauna is a salvation for any alpinist. There is a lounge zone at the base camp that welcoming everybody who came down from the high altitude places. Here you can find satellite TV, bar to find your favorite drink like fresh juice, coffee, herbal aroma tea or draft beer. There is one more relaxing stuff is table games. For your convenience there is a renting service and luggage storage where you can get necessary equipment for the expedition or unload your rucksacks. Currently, it’s very difficult to live without communication with entire world, thus we started providing Wi Fi service in our camps Achick Tash and Camp #1 in 2018. 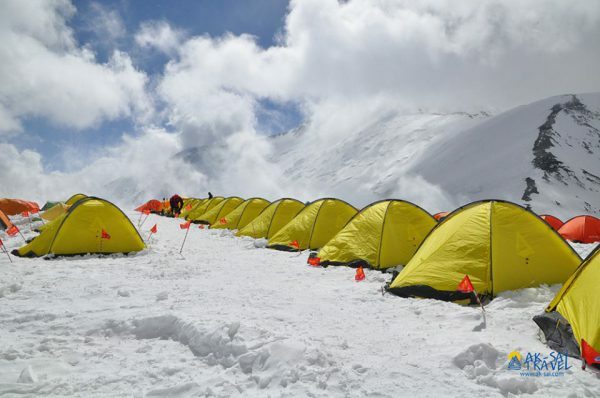 To increase your chances to climb the Peak successfully, besides Base Camp and Camp #1, we set tent camps at the altitude 5300 m (Camp #2) and 6100 m (Camp #3). Tents set for all climbing season and consider comfortable double/twin accommodation. Before the start of expedition, all participants, who purchased full package #3 or climbing in group, get special altitude products at the Camp #1, as well as gas, gas stoves and packs of dish. You also can purchase packs of attitude products separately, for an extra payment shown in the price list. In case you need any kind of support or help, you are always welcome to let the man on duty know. There is always a person who help with accommodation, he does control tents for integrity and clean them from snow. In case of an emergency, our duty men always take part in rescue work and often come to help first. The weather conditions under the Lenin Peak are unpredictable. So, our company marks the route of ascent with landmarks to reach the top successfully. Also add ropes at the dangerous parts of the route. To provide security and in time medical treatment at the Base Camp and Camp #1 there are highly qualified doctors are in duty and at the camps #2 and #3 you can find specially elaborated first aid kits. Also in camp #1 we have oxygen cans and masks that can be transported to the higher camps. 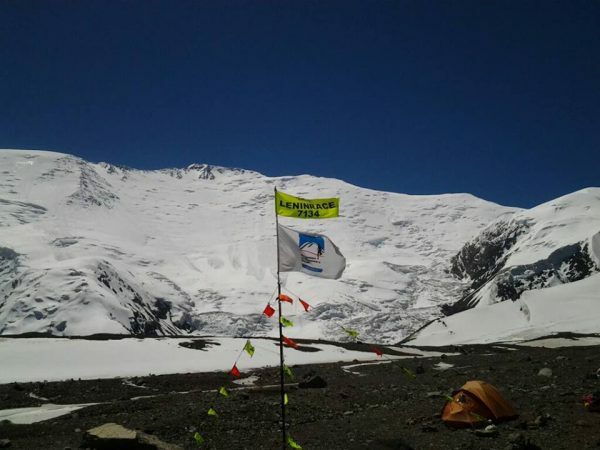 Ak Sai Travel works only with professional and competent mountain guides that know a lot about mountains and techniques of climbing on 7000 m peaks (Lenin Peak in particular) plus everybody are the sportsmen of the highest category. Our guides are trained properly to provide professional first aid. In case of emergency there is a rescue team move ahead without any hesitation as the crew contains only the bravest, qualified alpinists-rescuers and guides. The head of the Camp #1 is a head of the rescue team as well and assign man on duty during rescue. Communications between camps realized with radio, but nowadays you can call from Base Camp to Camp #1 via regular smartphone. 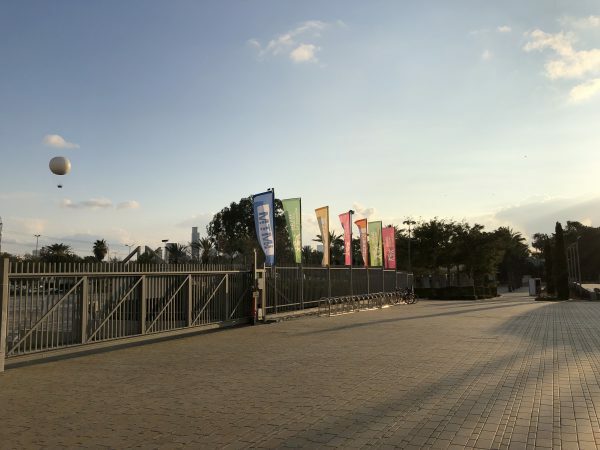 There is a schedule of getting in touch with Camps #1,2 and 3 every 4 hours at 8, 12 am, 4, 8 pm. Radios of heads of Base camp and Camp #1 always on, so our clients can pass any message from the higher camps. The head of the Camp #1 register every alpinist’s movement to the special notebook to let our clients know that we are carefully control every expedition. To communicate during expedition, every client gets personal radio to receive the last weather update. There is a big Ak-Sai Travel team works to create comfortable conditions of stay. We do our best to make dreams of our clients come true. Everyone gets to the mountains with a special intention: somebody wants to test themselves; somebody wants to enjoy the beauty of the nature; somebody wants to climb one of five 7000 m peaks to achieve cherished title “Snow Leopard”. All those people unite with one – little victory over yourself and we are just a tool to realize this victory. Entrust your climbing to professionals. “Ak-Sai Travel” – is the best tour operator of Kyrgyzstan according to the “Kyrgyz Tourism Awards 2017”. 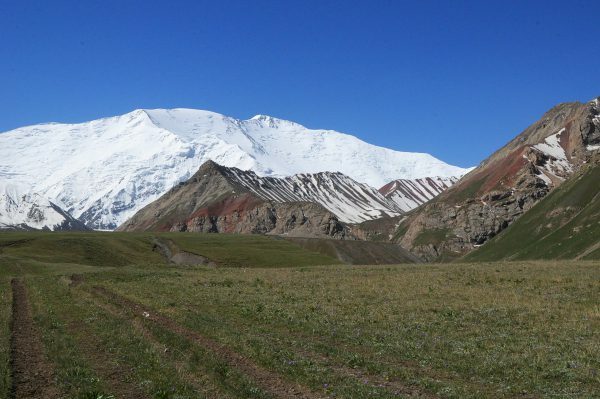 We always wait in Achik Tash our old and new friends and those who what to climb famous peak of Pamir – Lenin Peak from the 1st of July till the 2nd of September. Visit us and we guarantee you unbelievable mountain landscapes and plenty of unforgettable impressions. We will be happy to answer all your questions. Please contact us via adventure3@ak-sai.com or adventure5@ak-sai.com, or call us +996 (312) 90 93 56. Ak –Sai Travel Company has the pleasure to offer a great variety of festival events in the upcoming season. We will include all these special activities in your programs with great pleasure. 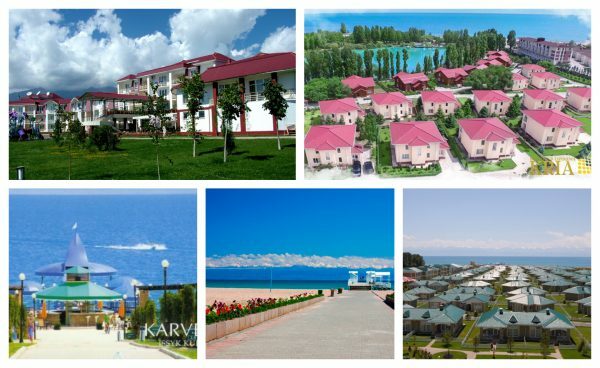 Do not miss a chance to see the unique beauty of Kyrgyzstan. 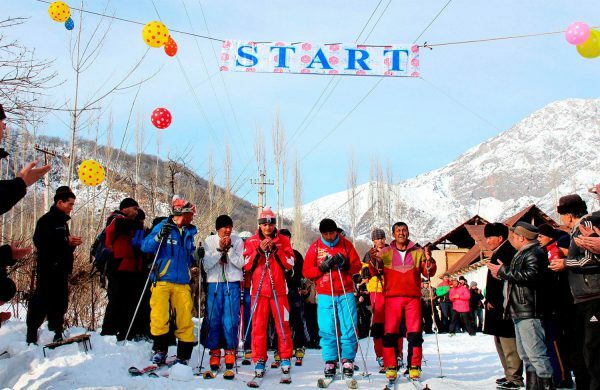 Short description: Join us in Arslanbob in Southern Kyrgyzstan for our annual ski challenge and enjoy the beauty of Arslanbob’s walnut forest in winter. 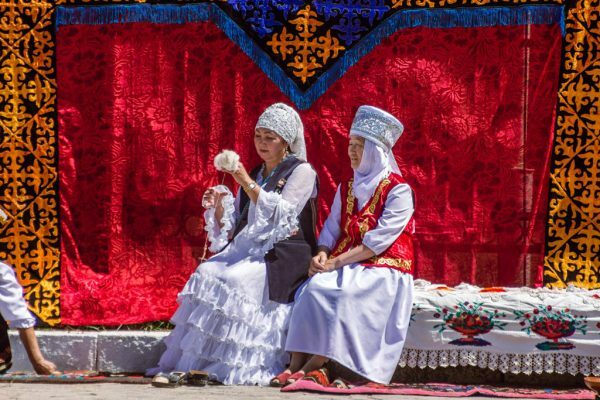 In addition to this unique experience, we offer you a real Kyrgyz-Uzbek folklore show. Short description: Join us and explore the amazing landscape of the Jalalabat region. A unique adventure in the mountains is waiting for you. Enjoy the beauty of our wonderful lakes and different villages. We offer you a real Kyrgyz-Uzbek folklore show. Short description: Demonstration of making: kurak, saima, terme. Short description: Demonstration of hunting with a Golden Eagle; show of Kyrgyz national games “Ulak-Tartysh” and “Tyiyn-Enmei”. 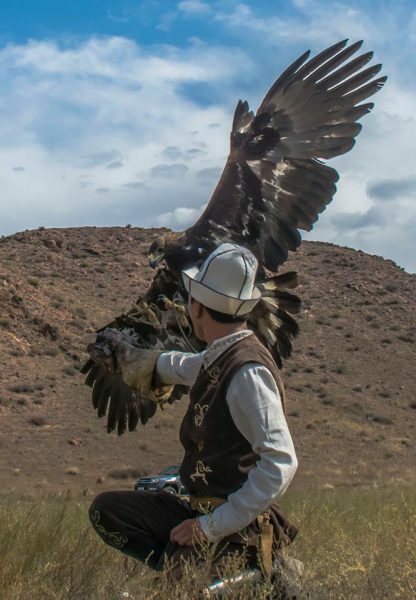 Short description: Demonstration of hunting with a Golden Eagle; folklore show; exhibition and sale of handicrafts and souvenirs; tasting of Kyrgyz cuisine. Short description: Photo exhibition and local sale handicrafts, folklore show, wrestling with kids, donkey racing. For further information and reservation please contact our managers. 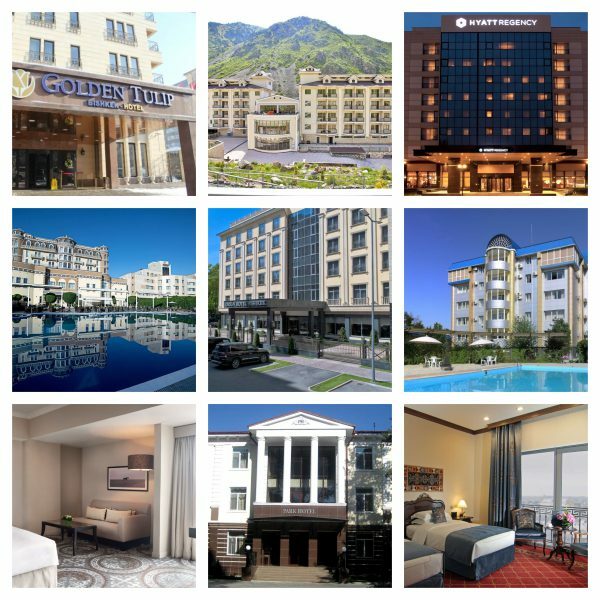 Dear colleagues, we prepared a special list of international hotels chain in Astana, Kazakhstan. We hope that this information will be useful for you in planning of your events and will help you to choose the best location. Hotel located on the boarder of traditional and new administrative centers of Astana, on distance of a small walk from the central park and Trade house, in 18 km drive from international airport of Astana. There is a great opportunity to hold big events of different level. There are 5 conference rooms and 3 board rooms with maximum capacity up to 1200 people. 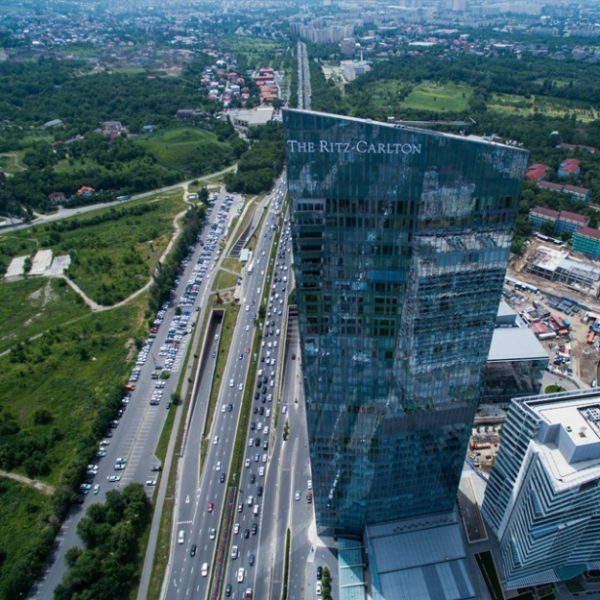 Rixos President Astana is located in the new administrative and business center of the capital of Kazakhstan, in 12 km drive from international airport of Astana. 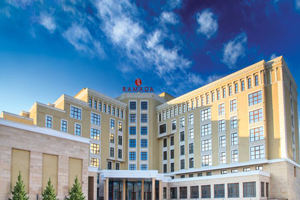 Astana Marriott Hotel is located in the center of Astana, just a few minutes walk from Khan Shatyr Entertainment Center in 14 km drive from the international airport of Astana. 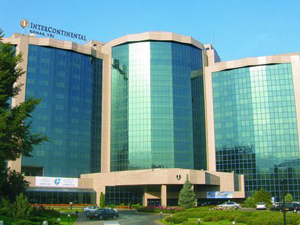 Hotel located in a multifunctional Talan Towers in cultural and business center of the city. The nearest airport is Astana International Airport, 13.5 km from the property. Hotel offers 157 rooms of different category, 32 suites and 27 residences. There are 5 conference rooms with maximum capacity up to 1100 people. 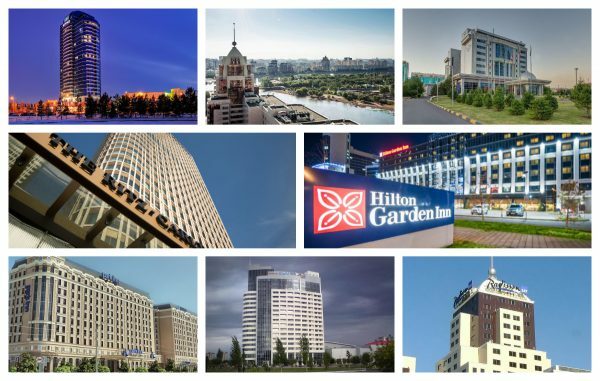 Centrally located in the newest part of Astana, the modern Hilton Garden Inn Astana hotel boasts easy access to the city center and numerous businesses and government offices. 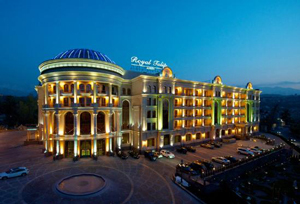 International airport of Astana is in 30minutes drive form the hotel. 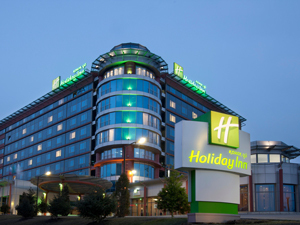 Hotel located in the business district next to the Arman complex corporate center. Just 3.5km from Astana train station, 13.1km from Nurly Zhol train station and 14km from the airport. Hotel offers 11 venues for different kinds of events with maximum capacity up to 200 people. 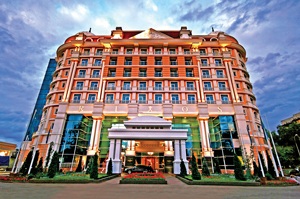 The hotel complex “Duman” is located on the left bank of the Ishim River, in the vicinity of the Central City Park, just a 5-minute walk from the shopping and entertainment center “Mega Astana”. 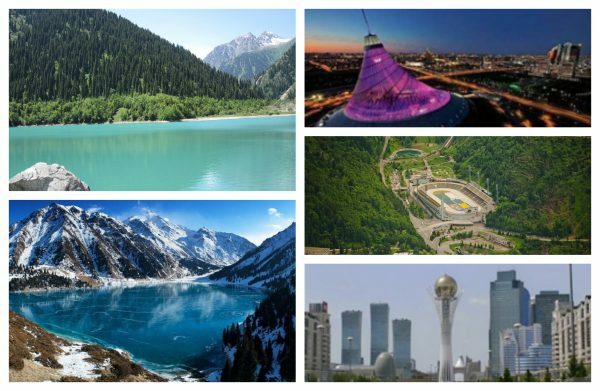 Ak Sai Travel Company is glad to offer you one day excursions in Almaty city. You will have a chance to see the most interesting and unique sights of the city and to feel the real city life. Our team will create a special program according to your requests. For more detailed information please contact our managers. We will help you with pleasure. We start our excursion from Panfilov’s Park. Here you can see Ascension Cathedral, War Memorial complex, Eternal flame and National Instruments museum. Then transfer to Green Bazaar to feel the true colors of the east. 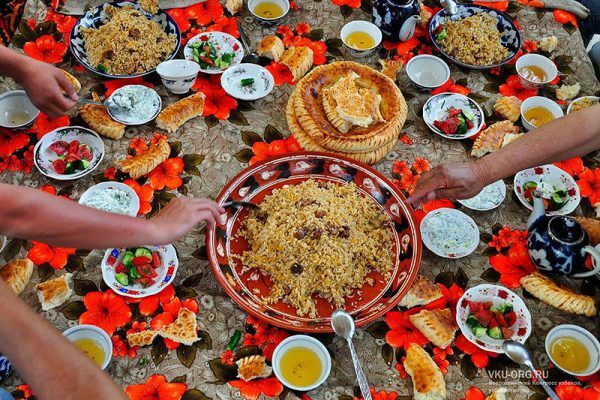 There you will see a lot of fruits, different spices, nuts and rows of national bread lepeshka. We will also visit the famous chocolate factory “Rahat” and Central Mosque of the city. “Ghunny” ethnovillage is located 50 km away from Talgar city. Upon arrival to the complex, two warriors on the horses will meet you at the entrance. Also ladies in national costumes will greet you and treat you with sweats, this is national tradition called “Shashuu” and after you will have a chance to try popular national drink kymys. Then we will see horse games show called djigitovka. Djigitovka – this is a process when rider is performing different acrobatic stunts during the horse riding. During this tour we will have a master class on felt making and we will prepare national bread – boorsok. Then we go for lunch to a restaurant in a yurt form. 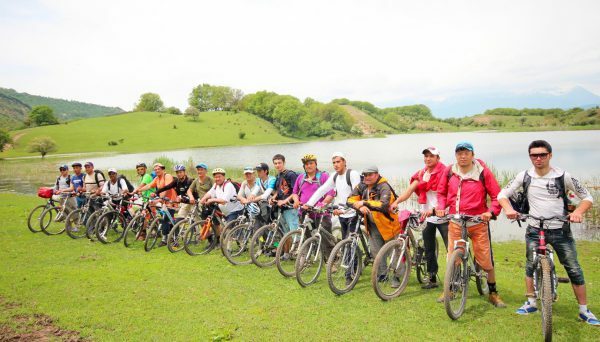 After lunch we will go to Issyk lake which is located in Issyk gorge in 70 km. 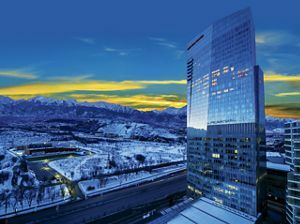 from Almaty. Helicopter flight to Medeo, Chym Bulak and “Sunkar” falconry (140 km). During this tour you will see a huge dam protecting the city from floods and mudflows descending from the tops of the mountains of the western Tien – Shan. From the top of the dam, at an altitude of 1,733 meters above sea level, a beautiful view opens up to Medeo, the largest ice rink in the world, surrounded by the amazing mountains of the Trans-Ili Alatau. Today we will fly over the Zailiysky Alatau, admire the landscapes of the Tien Shan Mountains (1 hour). We will land on the dam and continue our tour. During the tour – a trip on the cable car to the ski resort of Chimbulak. Lunch at a cafe in Chim Bulak. Descent on the cable car to Medeo and return to the bus. The next part of our excursion is devoted to the program is an excursion to hunting birds and hunting dogs “Sunkar”. There live falcons, vultures, golden eagles, listed in the Red Book. Nearby there is a stable, cages with wolves and dogs, which participate in falconry. There will be an exciting show – hunting with a falcon. Return to Almaty. Availability: all year round. Recommended season is May – September. This excursion will be devoted to water activities. On the way you will pass the ancient burial place of Saks (burial grounds-burial mounds). In one of them the “Golden Man” – (a very rich finding of Kazakhstani archaeologists) was found . The bus will deliver you to the place of rafting along the Turgen river. Upon arrival you will get instructions from the trainers of the Kazakhstan Federation of Rafting, wear all necessary rescue equipment and start your adventure along the Turgen river. One float lasts about thirty minutes, you will pass 3.5 km. The difficulty category of the alloy is low – 2-3 category but you will still be thrown into the “barrels”, on small rapids the water will fill the raft and cover you with your head. After rafting, you will go for an excursion to the “Bear”waterfall . Waterfall “Bear”. The height of the water fall is 40 m. This is one of the most easily accessible waterfalls and there are a lot of tourists. Early in the morning we drive to Medeo. We will have a small excursion then take a cable car. We will climb up the funicular to Chim Bulak and further to the Talgar Pass. There we will have some time to make memorable photos of the picturesque view. Further we descend on a funicular to Medeo for lunch. Transfer to the Alma Arasan gorge after lunch. After arrival we will go for hiking to a waterfall or walk to the mountains. Then we go to the falconry nursery, visit the Sunkar cattery. There we will be able to walk around the nursery and enjoy the falconry show. Dinner time. Early in the morning we drive to Almaarasan and from there we will start our excursion. After excursion we will go the big Almaty Lake (if the road condition allows). Also we can visit observatory. There we will walk a little bit along the territory and have some time for memorable photos. Then we go for lunch to a rest complex TAU Dastorhan. After lunch an impressive falcon show will be awaiting for us at Sunkar falconry.